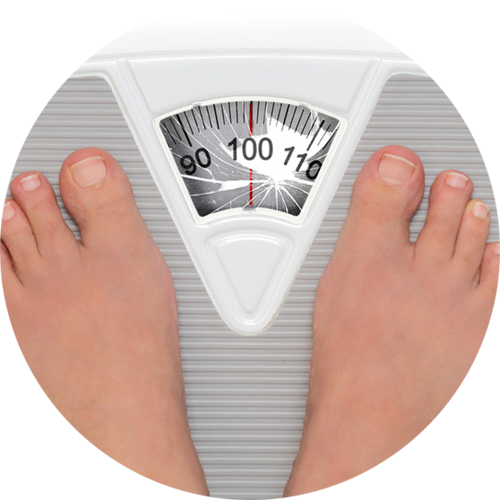 With the help of fast and effective slimming treatments at London Weight Management, there is no need to turn to any other ways to lose weight. 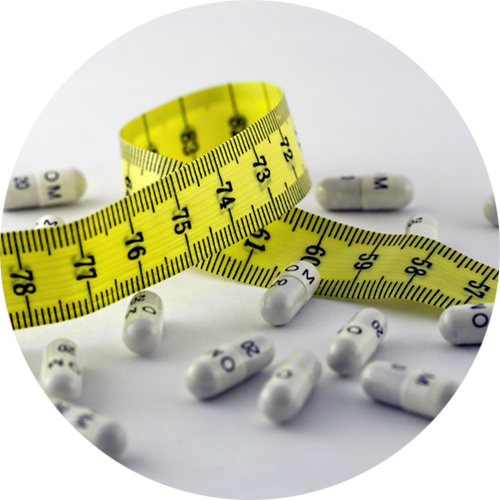 Professional consultants at London Weight Management will guide you through a holistic and healthy weight loss journey that certainly involves no crash diets, injections, pills or surgeries*. Starving yourself is not likely to help you lose weight. On the contrary, it may lead to weight gain instead. The main problem is that crash diets are too hard to maintain. When your body is low on energy, you begin to crave for high-fat and high-sugar foods. When you finally give in, you tend to eat more than you should. Besides this, when your body is not getting enough nourishment, your metabolism will slow down in order to conserve energy and your body will go into the ‘starvation mode’ and start storing fat. Therefore, one of the ways to lose weight is to should continue to eat three meals a day with two healthy snacks*. You may also eat five or six meals a day in smaller portions, which can be better digested and used by your body*. Eating more fruits, vegetables and lean meats also helps to keep your metabolism high*. Many ladies limit their water intake because they have the misconception that drinking too much water will cause them to gain weight or look bloated. However, having insufficient water in the body is one of the wrong way to lose weight as it only worsens water retention. This is because the body system will start storing water, thinking that there is now a shortage due to lesser water intake. Ideally, one should drink about 6 to 8 glasses of water daily*. Besides, drinking a glass of warm water before eating can also help you to lose weight as it will help to fill the stomach and make you feel fuller more quickly*. Water is also an appetite suppressant that reduces your food intake*. Skipping rice and noodles is another one of the wrong ways to lose weight. 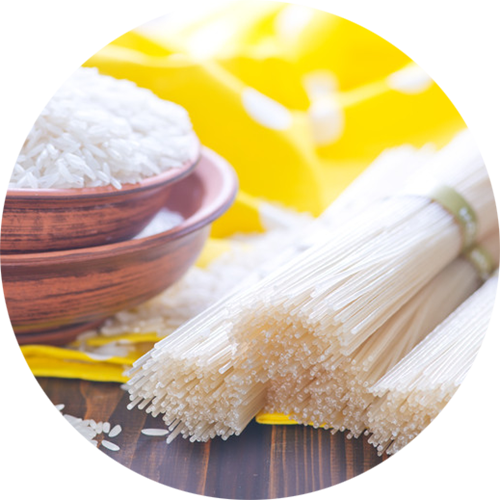 Many ladies believe that all carbohydrates are bad and skipping them is the fastest way to lose weight. However, carbohydrates will not cause weight gain when eaten in the right quantities. What makes you gain weight is the fat that you add to the carbohydrates which boosts the calorie content, such as butter on toast and creamy sauces with pasta. In the short term, low or no carb diets may lead to weight loss but the majority of this loss comes from the loss of water, not fat. There will also be a loss of precious lean muscles which are metabolically active and burn calories even when you are at rest. A decrease in muscle mass means your body burns lesser calories and your weight loss will rebound very quickly*. 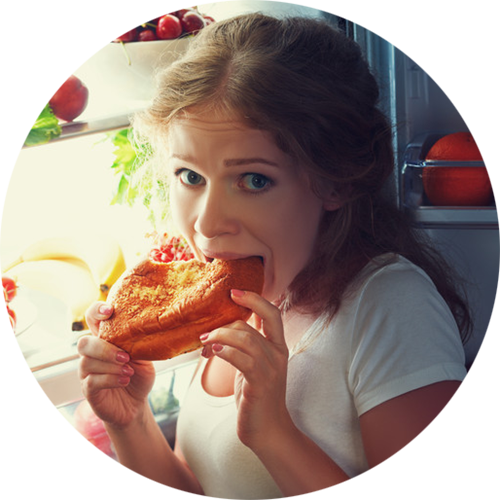 Other side effects of low or no carb diets include bad breath, nausea, fatigue, nutrient deficiency and higher risks of kidney and liver problems. Therefore, instead of skipping carbohydrates entirely to lose weight, avoid only processed carbohydrates that are high in sugar and white flour*. Opt for whole grain and whole meal carbohydrates such as brown rice and whole meal bread*.